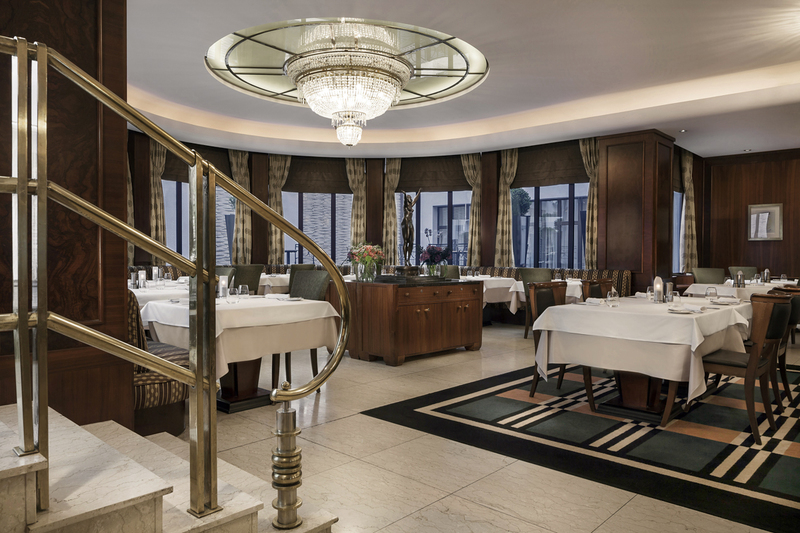 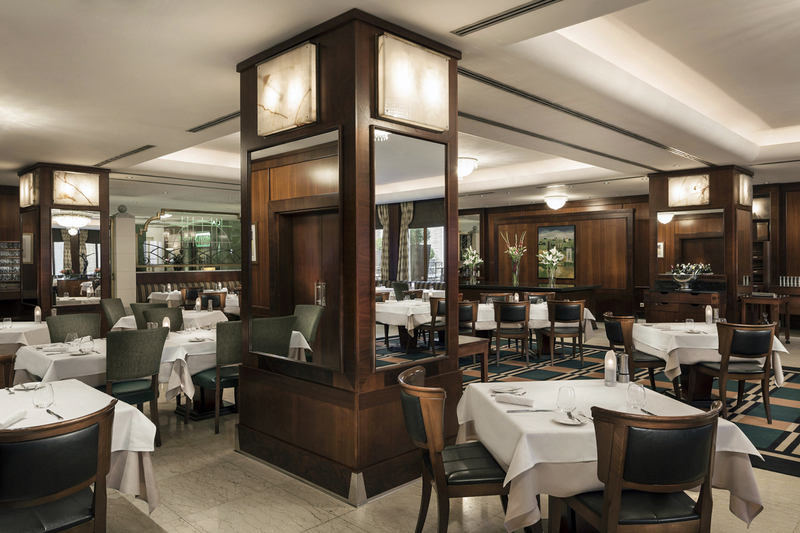 This elegant art deco restaurant in the Alcron hotel offers an excellent selection of dishes based on international and local traditional cuisine. 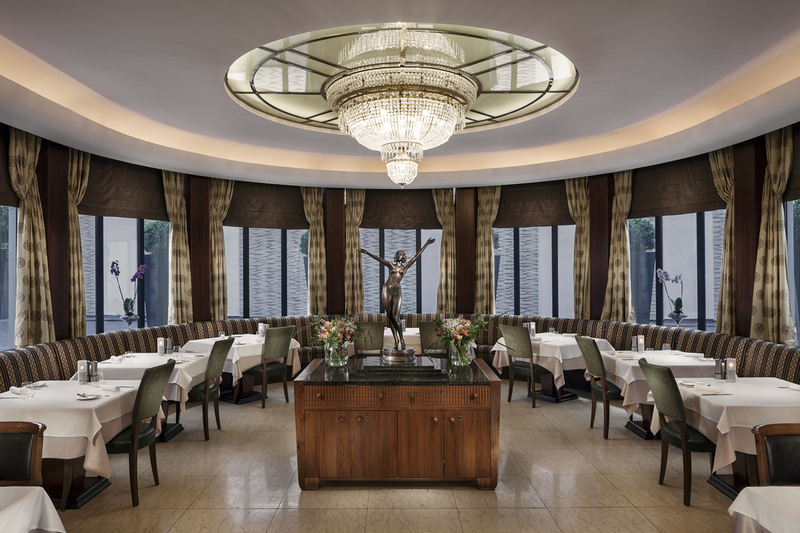 The kitchen staff team led by Roman Paulus has won several major awards for the restaurant. 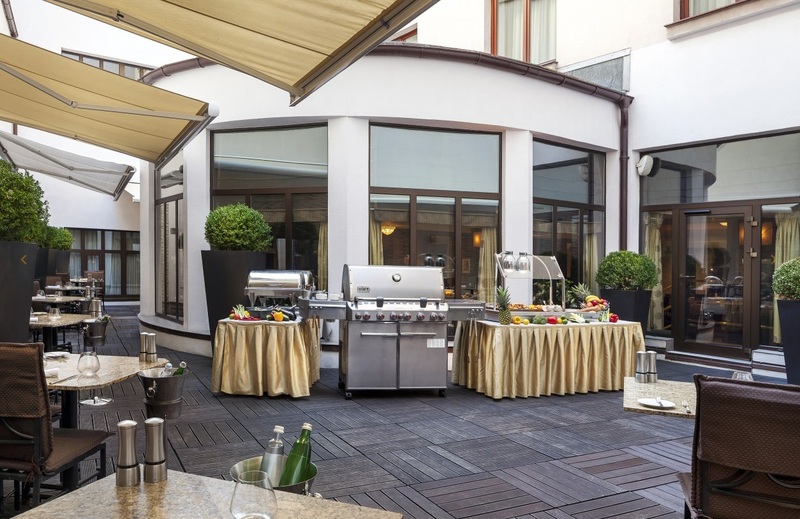 In the summer months, you can sit down to an informal dinner on the quiet outdoor terrace.